JB Hunt is set to report its first-quarter earnings after Monday’s closing bell. Shares were down 1.5% ahead of the results. Watch JB Hunt trade live. 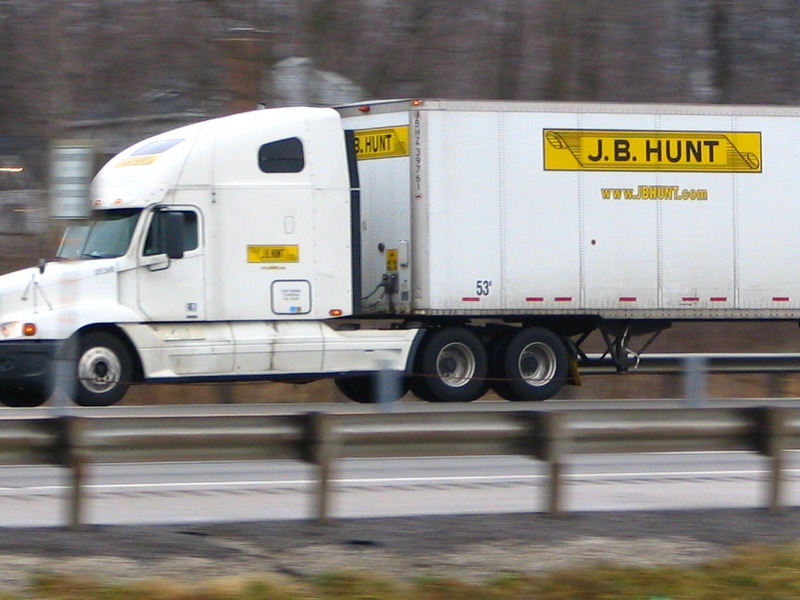 JB Hunt, one of the biggest trucking companies in the US, will report its first-quarter results after Monday’s closing bell. JB Hunt announced in January the $100 million purchase of Cory 1st Choice Home Delivery, a NJ-based company which specializes in furniture delivery.